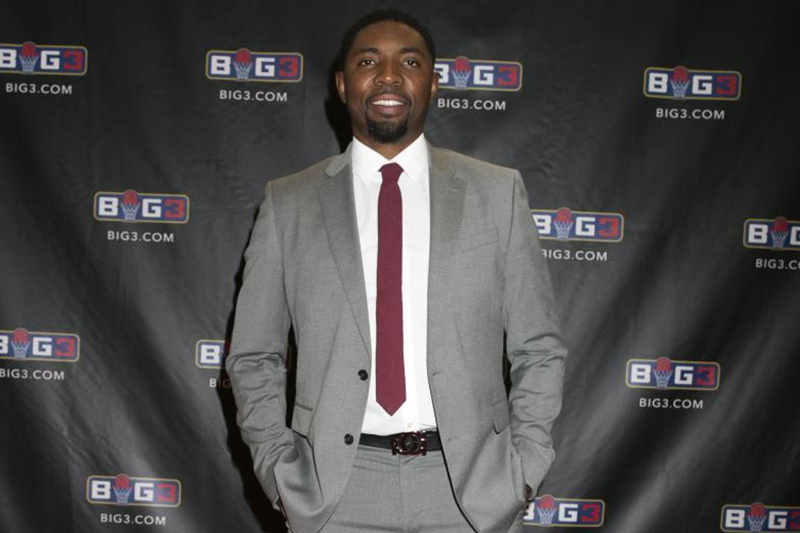 Former NBA swingman Roger Mason Jr. alleged the BIG3 basketball league of having a “hostile and racist” work environment after the league fired him from his position of commissioner. TMZ Sports reported BIG3 fired Mason for his connection to two Qatari investors who failed to pay millions of dollars owed to the league. Mason brought the investors into the league and allegedly declined to cooperate with BIG3’s investigation into the matter.